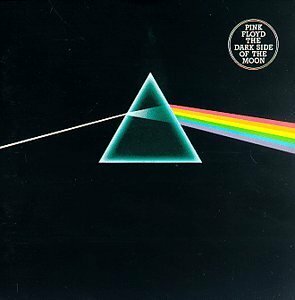 The first image on the page is for Pink Floyd - Dark Side of the Moon, followed by the original. Also check out the most recent parody covers submitted to the site. Come to think of it, you REALLY should try synching that album with The Wizard of Oz.